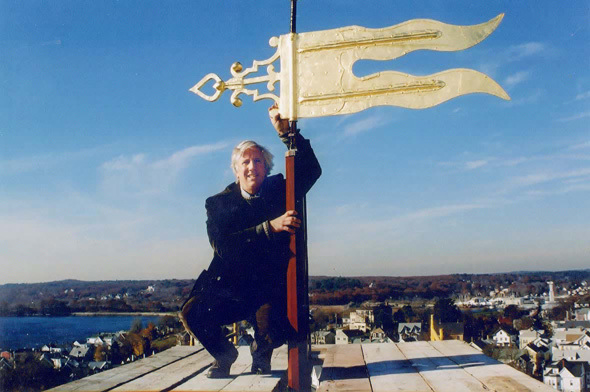 We are dedicated to the promotion, documentation, preservation and restoration of New England's landmarks, from humble vernacular utilitarian outbuildings to high-style ecclesiastical structures - that is to say, from out-houses to churches - including all types of buildings between. Among our skills are included: photography, research, writing, measured drawings, schematic drawings and construction documents including working drawings and specifications. Our extensive experience is detailed in the accompanying graphics and captions sections on Preservation, Restoration, Lectures, and Publications. Our qualifications are in the résumé that follows.